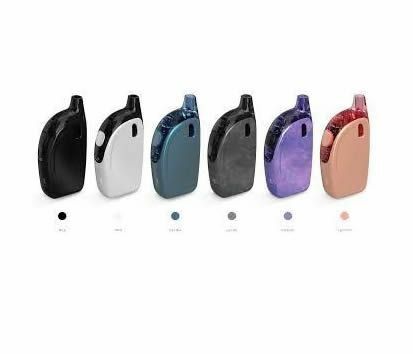 The JoyeTech Atopack Penguin SE inherits the great features of original Atopack Penguin kit, with a visible window in the removable tank to make it easy to observe what liquid you have left. The innovative JVIC system takes a horizontal approach in discovering the original flavour with a brilliant ceramic cradle. a built in battery of 2000mAh, battery life indication and 2A quick charging. In this kit you are able to enjoy premium e-liquids as well as large clouds.